Keep your PC at peak performance with Black Bird Registry Cleaner! 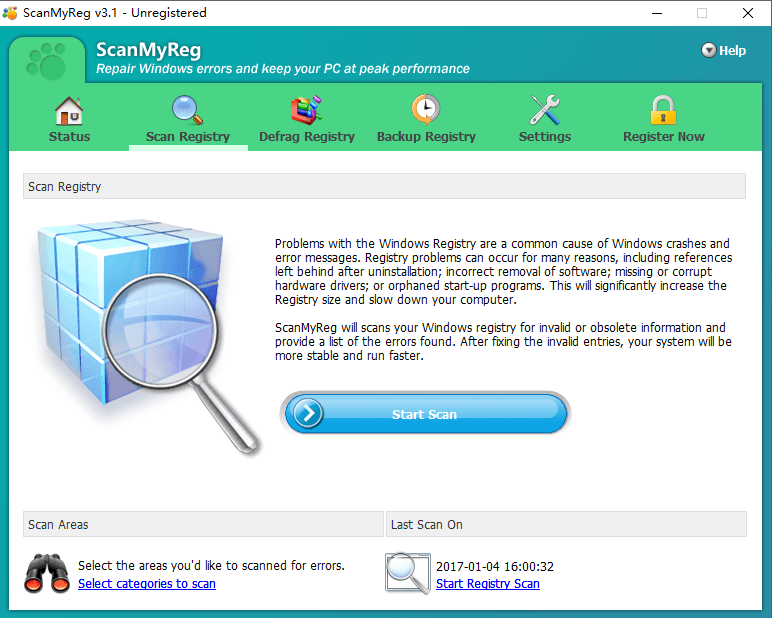 Easy Ui Just one click to scan and clean your pc. 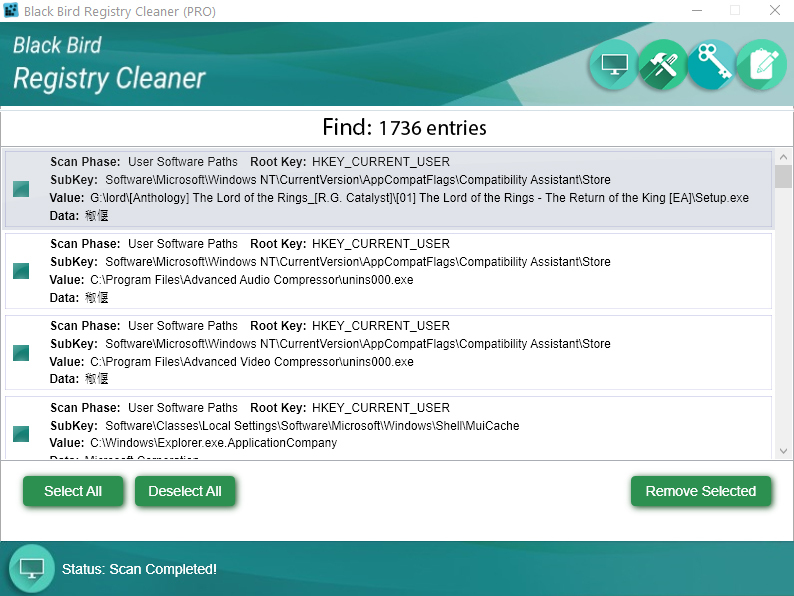 AKick PC Optimizer 1.0.0 by AKick Software Inc.
AKick PC Booster 1.0.0 by AKick Software Inc.
Repair errors safely with a registry cleaning tool, boosting PC performance.